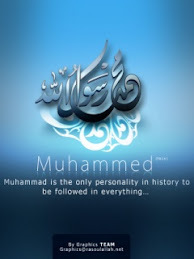 Pearls of Prophet Mohammed(P.B.U.H) : Hisham Al Hadi - The Youngest NicheHero: 'The Story' What happened? Hisham Al Hadi - The Youngest NicheHero: 'The Story' What happened? Hisham Al Hadi - The Youngest NicheHero: 'The Story' What happened? : "Bismillah So what exactly happened? In the first week of July, I went to Canada to visit my family. To be honest I was looking forward to m.."
It'll be happyful for me if u do visit and comment on his blog coz he's really a nice brother of mine..